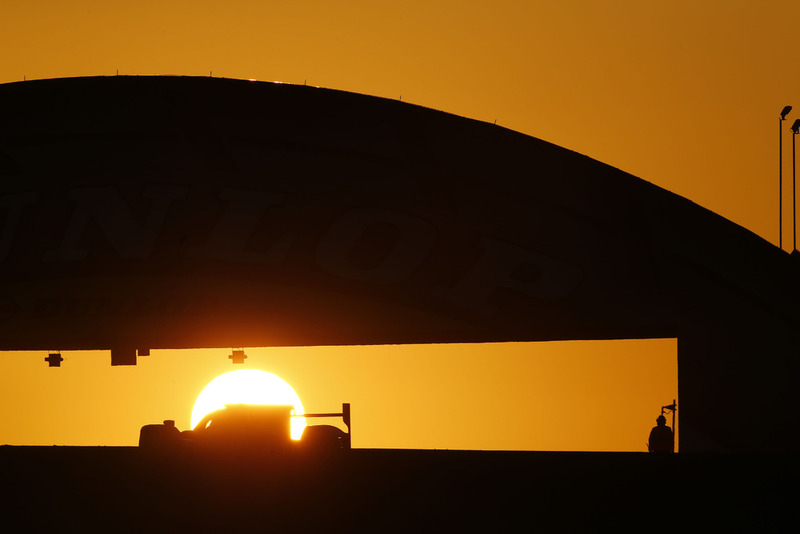 This weekend was a mighty exciting one for gearheads the world over with the 2104 24 Hours of Le Mans race taking place. Easily one of the most well known endurance races of the year, this year was a special one, particularly for Porsche fans. 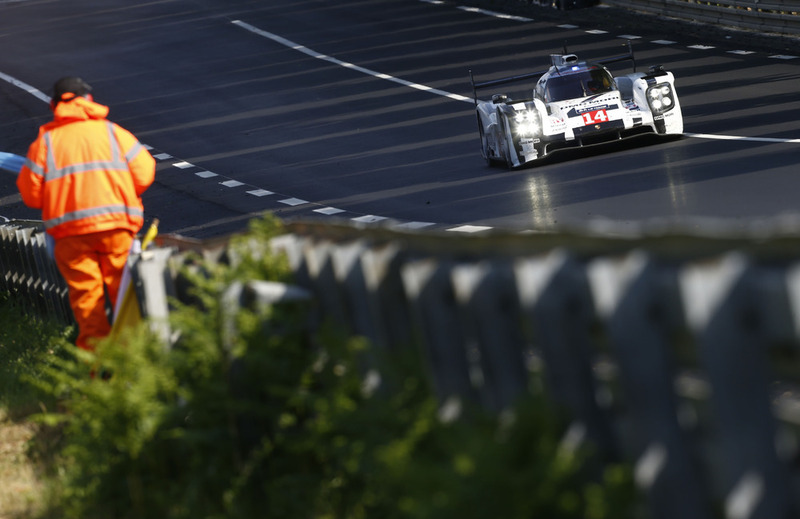 The factory entered several cars and driving teams with the Porsche 919 Hybrid (LMP1) being the company’s star entry. Although neither of the two 919 Hybrids made it to the podium, both were strong contenders throughout the race, with the #20 car leading the race for a significant period of time before a powertrain issue took it out of the race. A summary of the race from Porsche’s point of view is below. I absolutely love that Porsche returned to Le Mans after a long hiatus, and can’t wait to see what the coming years brings for the company and the envelope pushing technology they’re building into their entires. Racing has long been a foundation of the company and the cars that end up making it to the street. I was thinking the other day about my experience driving some high end, exotic cars on a short race track a few months ago. One of them was a Porsche 911 Turbo S. As I spent some time on the sidelines watching other drivers take to the track in these cars before my turn behind the wheel, I was struck by the realization of how appropriate it was these regular old street cars were found on the track. It’s where these cars were meant to be. Cars from companies like Porsche, Ferrari, McLaren and even Lamborghini (probably to a lesser degree from a liability standpoint) were meant to be driven hard on a track. The quality of street cars from high end car manufacturers we have seen over the years is made possible, in my opinion, thanks to the race environment the technology is born in and for. Being competitive in an event like Le Mans means pushing the limits of technology as we know it today and developing new technology to gain a competitive advantage. This has to happen in a reliable fashion, especially for a 24 hour race. As technology makes it way to the production cars we have the privilege of parking in our garages, we have the race arm to thank. Kind of gives you a greater appreciation for what races like Le Mans represent in the longer term picture. Stuttgart. After a strong performance by both 919 Hybrids the Porsche Team was left empty handed after a dramatic final stage of the race. After more than 22 hours the LMP1 crew of car no. 20 (Timo Bernhard/Brendon Hartley/Mark Webber) suffered a powertrain problem at the most famous endurance race in the world. Earlier in the race the car was leading for a significant period. The second innovative and highly complex prototype – in the hands of Romain Dumas, Neel Jani and Marc Lieb – likewise proved to be very competitive, but was hampered by a drivetrain problem. However, their no. 14 car crossed the finish line under its own power. Andreas Seidl, Team Principal LMP1: “At the moment, of course, there is a lot of disappointment. But if anyone would have told us before the race that the outcome would be what it was, we would have been very happy with it. We have learned a lot for next year and tomorrow we start to prepare for 2015. The drivers and the entire crew – everyone did a great job. We are proud to have brought one car to the finish line. To be able to fight with the other one for the silverware until shortly before the end was the icing on the cake.